The ability to own a home is, for many, fundamental to the American dream. Home ownership has those barriers, and people spend more time in homes than in churches. The ability to form and operate businesses is also important for any community, and businesses do pay taxes. The ability to perform human sacrifices is fundamental to some religious traditions, but we don't grant the privilege of human sacrifices to religious organizations. Taxing churches is not an impediment to the building of religious communities. 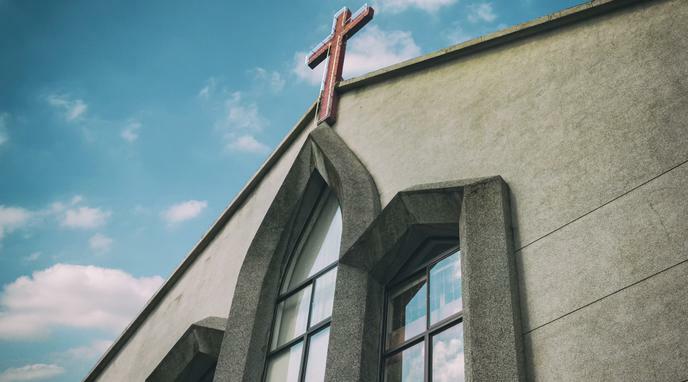 Granting tax exemption to churches is an enticement to create such communities; but they can easily be formed without being exempt from taxation.